Virtual DJ Soundcloud streaming is now a thing. SoundCloud has been making waves lately, firstly the introduction of monetisation and now integration with DJing platforms like Virtual DJ. 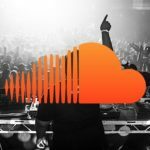 It may not come as much of a surprise, as most of the popular DJ software platforms have been teasing integration with Soundcloud and other streaming platforms. Even SoundCloud’s CEO mentioned integration with a variety of software platforms in a press release last year. 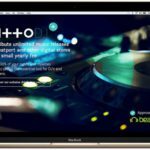 Virtual DJ looks like it’s the first software platform to step up to the table, just announcing that their software now comes with SoundCloud integration built-in. 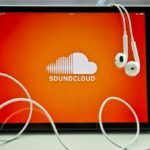 All you need is a SoundCloud Go+ account – however the downside is that Soundcloud Go+ is not yet available in all regions. 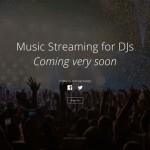 We recently saw Beatport announce their move into the direct DJ software streaming game, alongside a variety of the DJ software platforms announcing plans to work with Soundcloud. 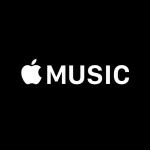 Regardless of concerns with audio quality, it seems like the industry is moving towards streaming as an intrinsic part of the way DJs gather new music. 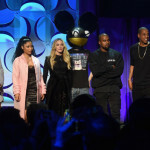 Tidal and Serato just announced a collaboration and Tidal does offer some lossless features, so hopefully the next big step is lossless wav quality streaming, we can only hope. So, if you don’t already own Virtual DJ, you can download the latest version at their website – it’s free for home use. You will need to sign up for a SoundCloud Go+ subscription, which sadly is not yet available in South Africa. For those outside South Africa or know a way around region constraints (wink wink), you can log into Virtual DJ 8 and enable the SoundCloud option within the software. A SoundCloud Go+ subscription will cost you USD $9.99 per month (Around R140 per month) however they do offer various packages for students and value packages for DJs. For more information check out the SoundCloud Go page here. To download Virtual DJ 8 visit their website here. 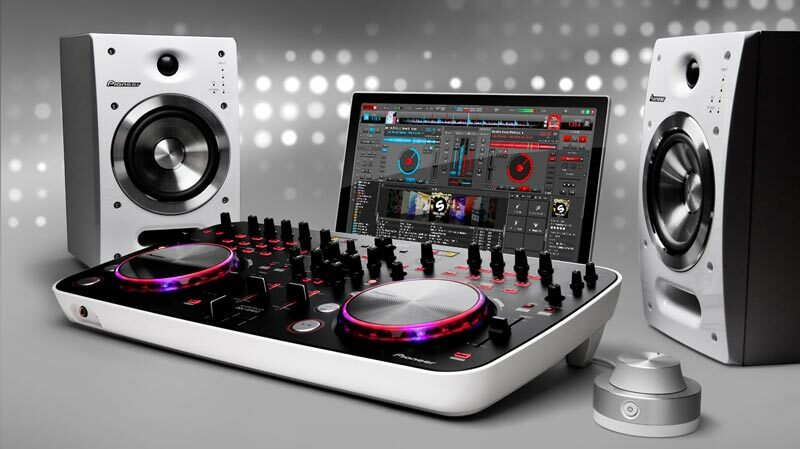 Virtual DJ Soundcloud streaming has come out the blocks ahead of the rest and were interested to see the uptake.